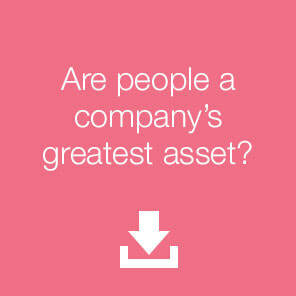 Access our brand new research 'Are people a company's greatest asset?' Just enter your details below to get started. Thank you for submitting the form please download the research paper below.